Turn your Gen 2 Countryman or Paceman into an Ultimate Adventure Motoring Machine. This Ultimate Builders Kit includes everything we offer to easily convert the Gen 2 Countryman-Paceman into a 2" lifted urban assult vehice or weekend adventure machine. Turn your Gen 2 Countryman or Paceman into an Ultimate Adventure Motoring Machine. Weather you want to do some spirited off-road driving in the western deserts, explore deep into the northern woods, live in a high snowfall area or even attack pothole riddled urban areas you can now get it done in your MINI. By installing the M7 Speed 2" Lift Kit you will raise your car 2" in the front and rear. No additional modifications are required. Bolt it in, do a realignment and GO HAVE FUN! Add some super cool oversize wheels and tires and build a totally unique vehicle that everyone will envy. GUARANTEED! 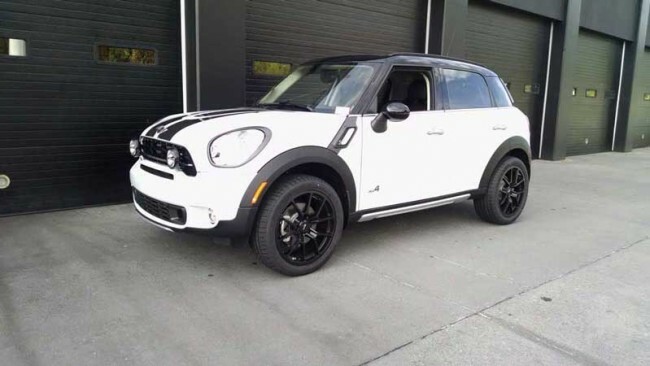 All M7 Spped parts are are precisely engineered, manufactured of the highest quality materials and fit so well they are the products of choice for many of the country’s new car MINI dealerships who offer the lifted countryman as a new car option. 2" (50mm) lift kit with a high strength hardware kit. 1 Monster Strut Tower Brace. Looking to add additional road clearance to your R60 Countryman or R61 Paceman? Weather you want to do some spirited off-road driving in the western deserts, explore deep into the northern woods or live in a high snowfall area you can now get it done in your MINI Countryman. By installing the M7 2" Lift Kit you will raise your car 2" front and rear. Except for shorter front sway bar links no additional modifications are required. Bolt it in, do a realignment and GO HAVE FUN! Precision CNC machined from aircraft grade billet aluminum blocks. 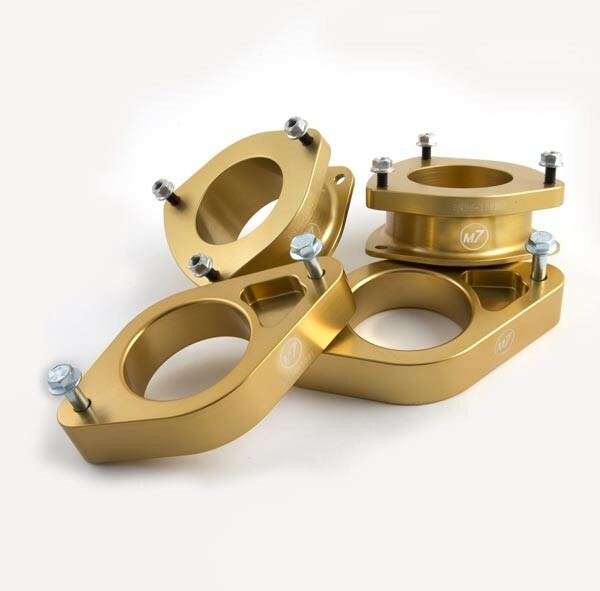 Gold anodized for corrosion protection and a beautiful appearance. Six high strength Grade 8 M8x1.25 studs pre-installed. Add more cornering performance, bind free suspension travel, better suspension alignment and overall chassis balance to your MINI. 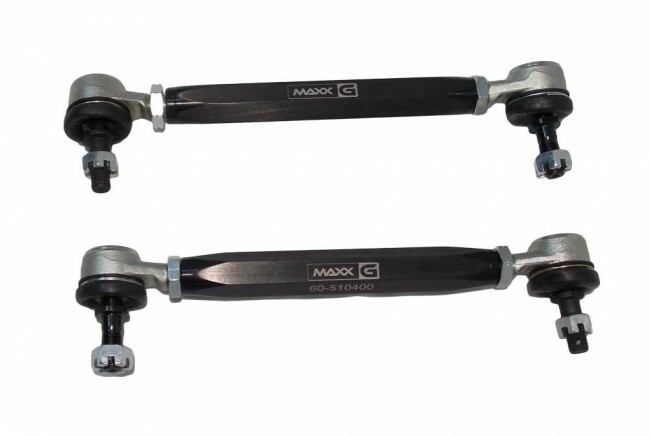 The MAXX-G adjustable swaybar endlinks manufactured by M7 Speed feature sealed and permanently lubricated forged steel ball stud & socket ends for easy installation. A military grade aluminum adjuster sleeve with opposing RH & LH threads to make length adjustments a simple task. 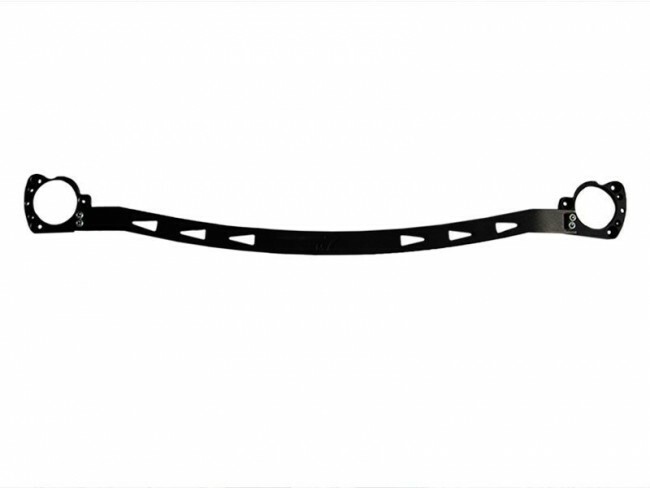 The MAXX-G rear sway bar is made from high strength alloy steel for a lifetime of rough road and high performance service. The 3 position adjustable rear sway bar allows you to fine tune the driving balance to your particular liking. Each bar is powdercoated for corrosion protection and comes complete with polyurethane bushings, bushing brackets and 90-degree zerk fittings for easy lubrication. Available in 19mm, 22mm & 25mm diameters. 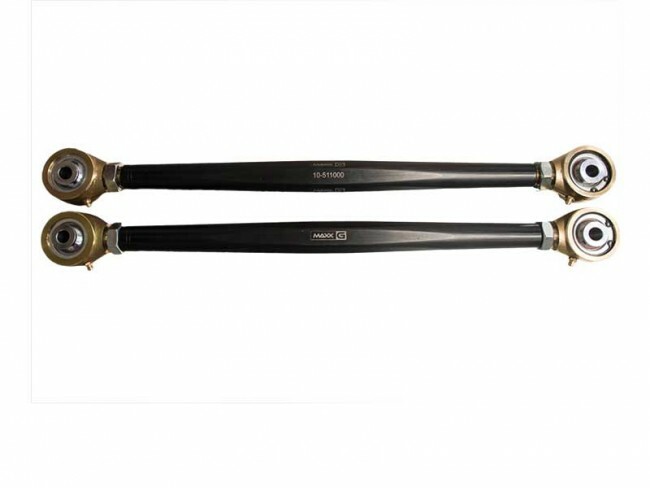 Unlike other similiar products that are made "offshore" with inferior materials and questionable workmenship all MAXX-G sway bars are Made in the USA from high quality steel and strict quality control standards. This installation requires moderate to expert mechanical skills, complete knowledge of strut type suspensions and some specialized tools and equipment. MANUAL TRANSMISSIONS: Manual transmissions transfer vibration more than automatic transmissions and may cause a light but noticeable vibration in the steering wheel. 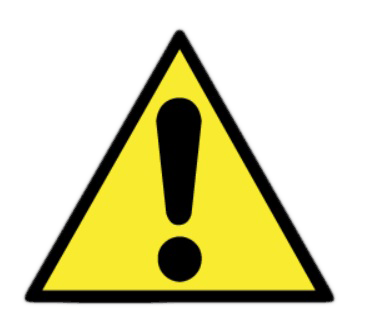 This vibration is caused by the CV joints running at a higher angle than original. After a period of time (1000 miles +/-) the CV joints will run-in and seat themselves at the new driveline angles and the vibrations will diminish. Refunds will be not issued for vibration in the steering wheel. Most all components are Proudly MADE in The USA!